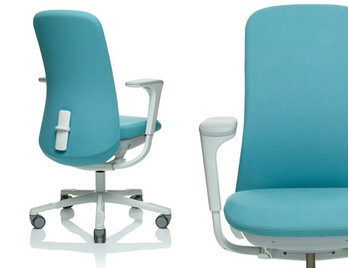 The Diffrient Smart chair has been designed and named after Niels Diffrient the well known ergonomic chair specialist. 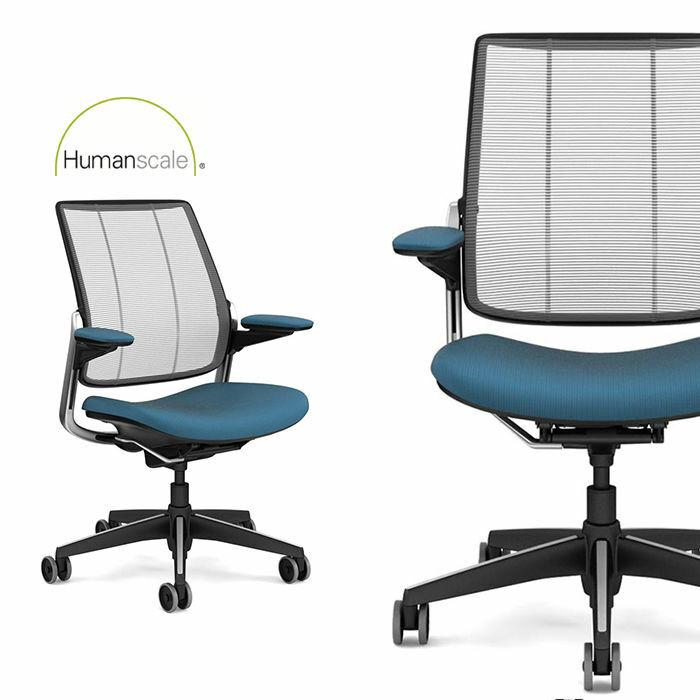 The chair is an intelligent mesh task chair with a striking linear aesthetic that complements any environment. 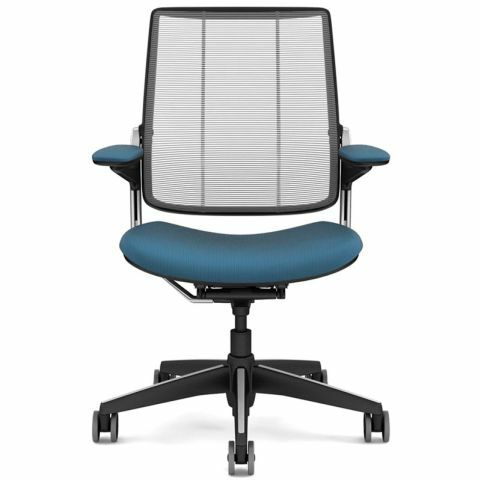 Engineered to provide automatic lumbar support for every user as well as simplicity and ease of use. 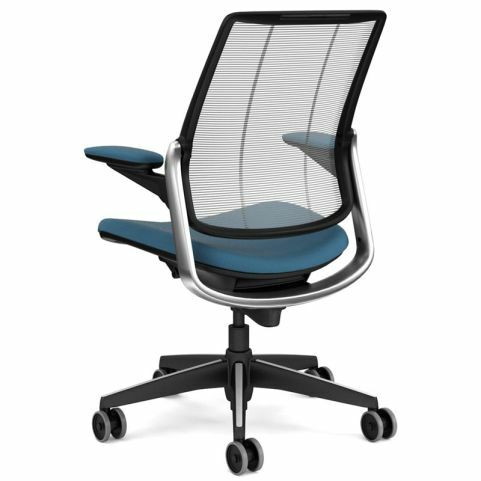 It has a signature weight-sensitive recline, body-fitting Form-Sensing Mesh Technology and unique tri-panel backrest. 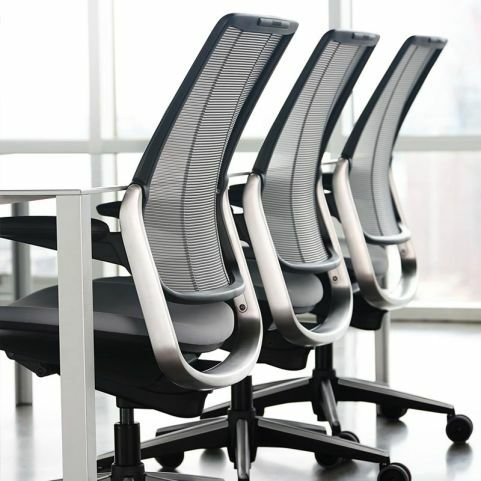 Diffrient Smart adapts to every user, every time. 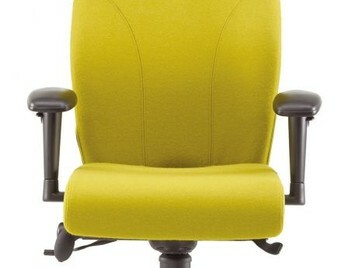 No tension springs or recline locks to set 'eliminating the need for manual controls'. 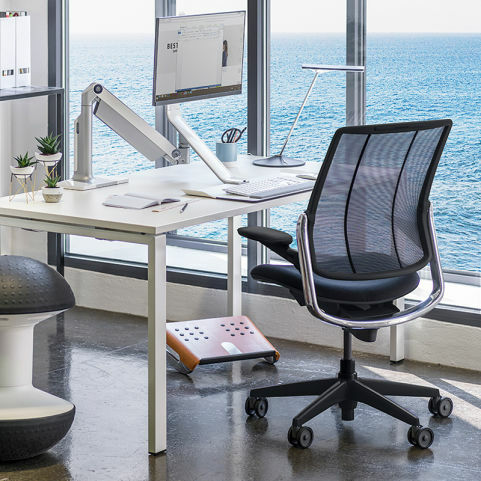 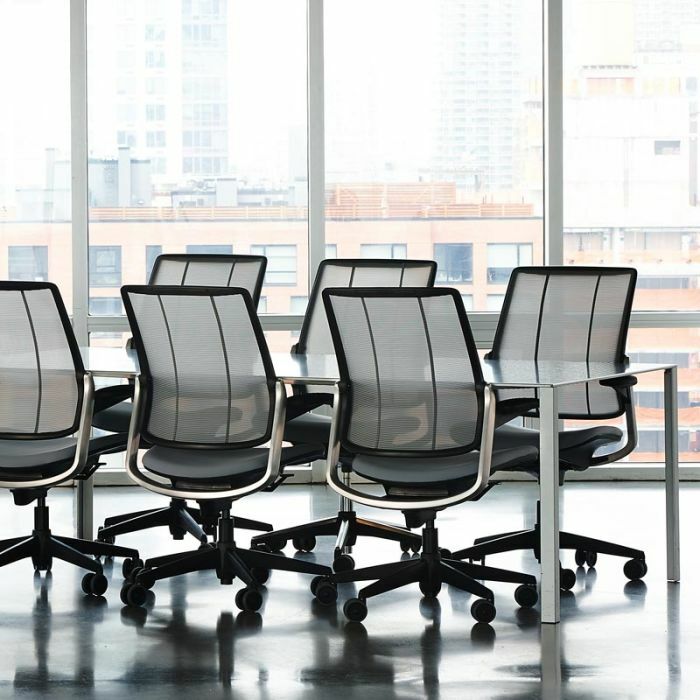 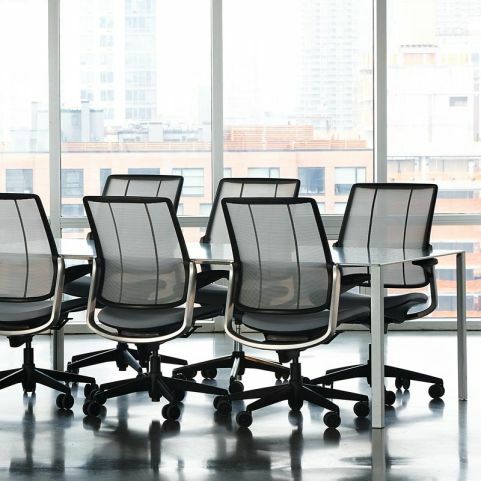 As the pioneer of ergonomics, Neils Different aimed to redefine the concept of the traditional task chair by designing seating solutions that efficiently adapt to users, allowing them to move freely from posture to posture. 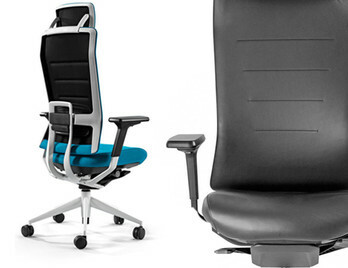 Different's unique approach removed complexities found in other chairs such as traditional cumbersome recline levers and back tension dials. 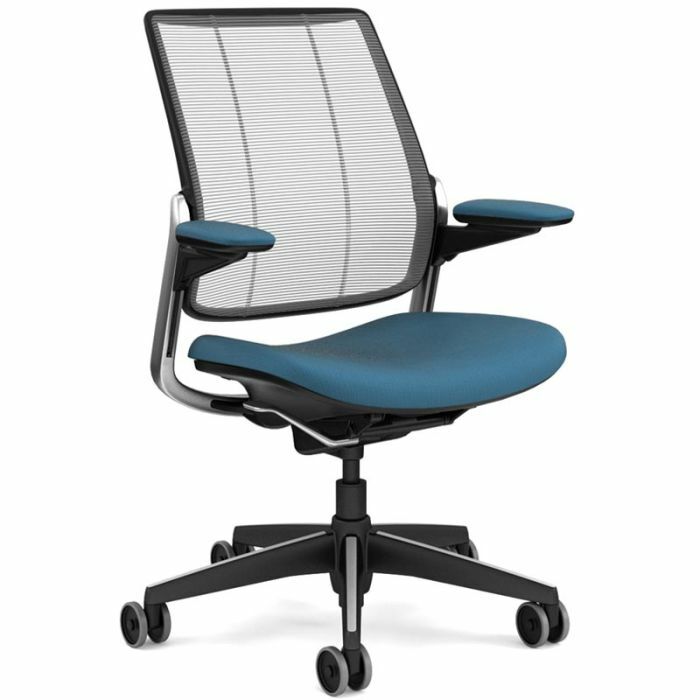 He realised that movement during recline took pressure off the user's body, and transferred it top to the back of the chair. 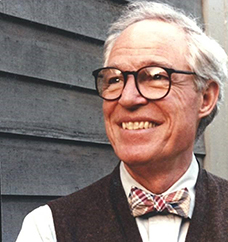 As a result, he developed the weight sensitive, self-locking recline mechanism, reinventing the features of modern task seating to be truly simple, beautiful and functional.